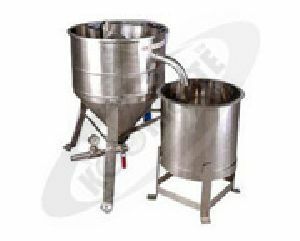 Materials of construction: : Contacts parts in SS, remaining in MS.
Purpose: : To remove impurities from rice, wheat etc. 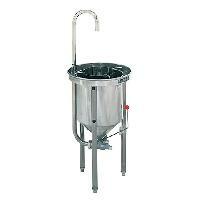 Capacity: : 1250 Kg/ hr. 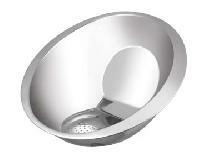 Product Specification • Longer service life & optimum utility. • Maintenance free. • Easy to use and maintain. • Consume less energy. 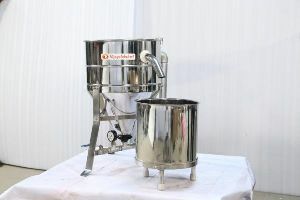 We are offering rice washer 25-30 kgs capacity. 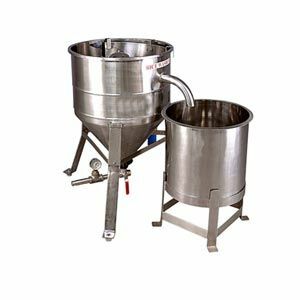 This helps to knead the dough in a speedy and hygienic way. 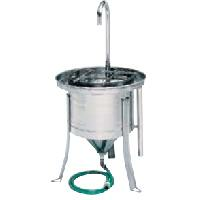 It gives uniform mixing, heavy massaging and is also supplied with stainless steel bowl. 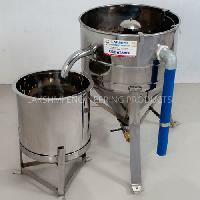 We are offering rice washer. 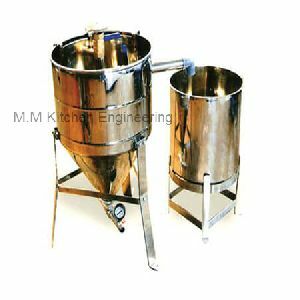 Rice Washer, the ultimate product used to wash the rice in bulk which reduces time & money. 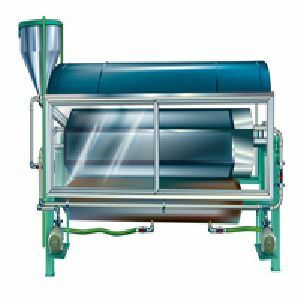 Increases productivity and long life, easy to maintain and ease to use. It's Capacity 15Kgs. 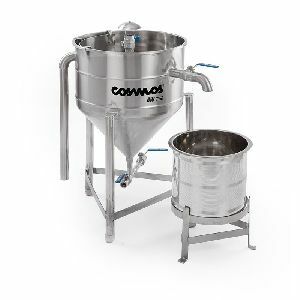 The machine removes floating impurities, sand particles below 800 microns, dust and other washable impurities. 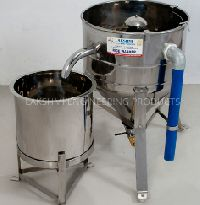 It is also used for soaking rice to the required level of moisture and rinsing the excess water. 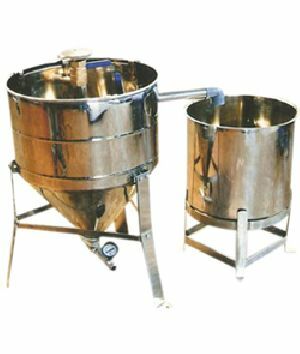 It consists of a perforated vessel with stirrers. 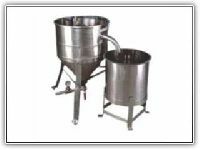 The washed material can be kept in the same vessel for soaking. 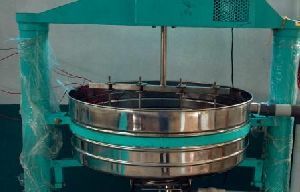 Then it is rinsed and discharged through bottom for further processing.